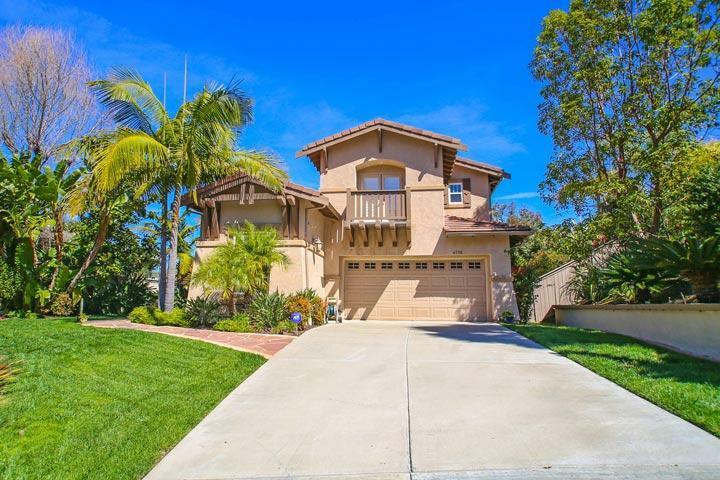 Find all the Marvilla Carlsbad homes for sale here in the 92009 zip code. 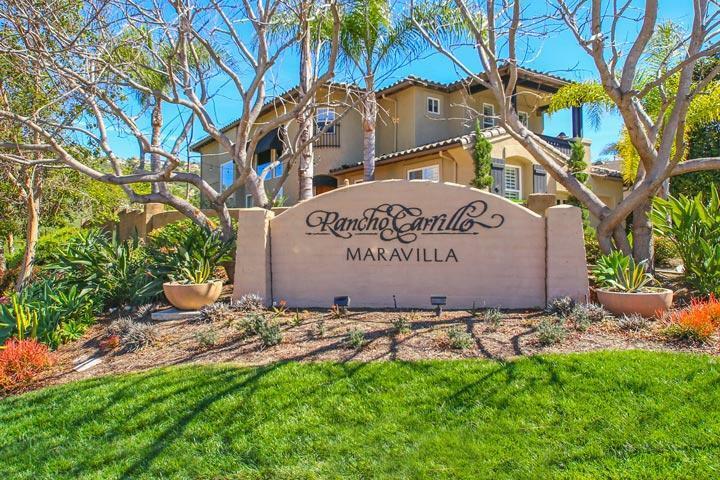 Marvilla is one of 18 neighborhoods located in the Rancho Carrillo master planned community in Carlsbad. The homes were built between 2001 to 2003 in a variety of French County and Mediterranean styles single family residences. 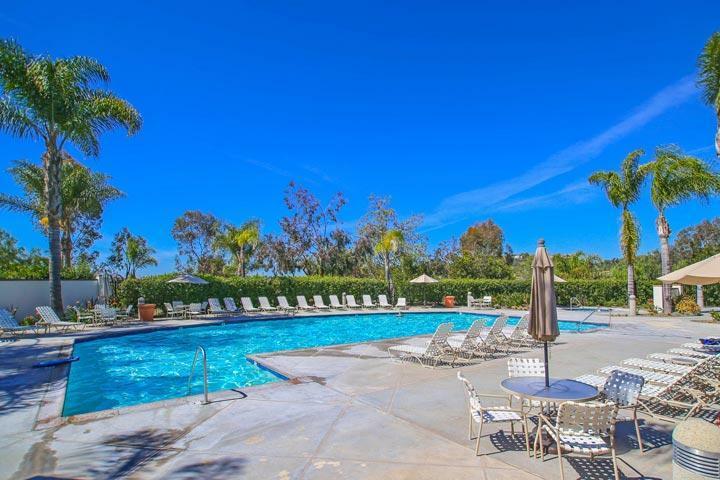 The community offers a centrally located pool and RV parking based on availability. The community is predominately two story homes with some one story models available as well. 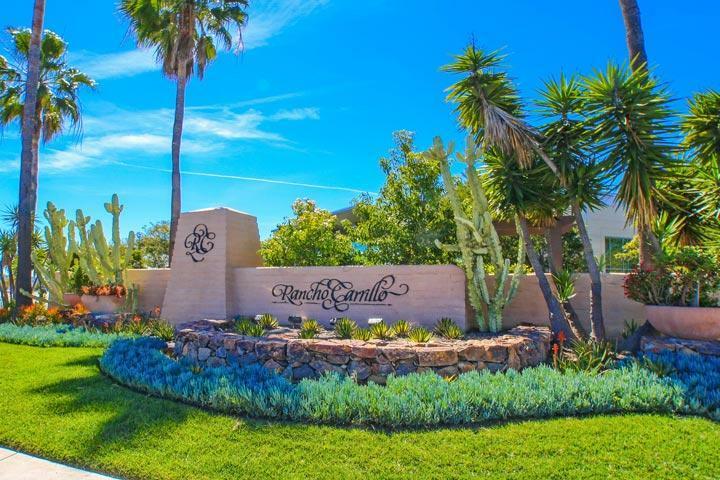 Please contact us at 760-710-0268 to views homes in the Rancho Carrillo area.